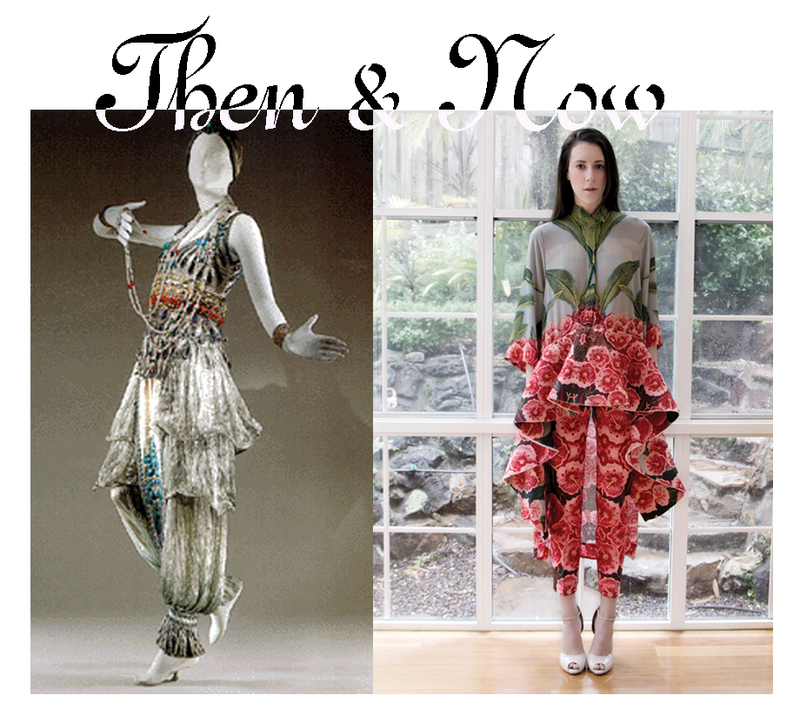 This entry was posted in Then&Now and tagged MET, Natalia Grzybowski, Paul Poiret. Bookmark the permalink. The latter is much more colorful and what I would describe as “busy”.